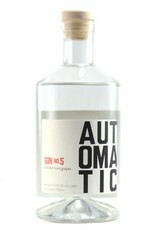 Made in Oakland, CA, from a base of grape spirit plus locally sourced botanicals. 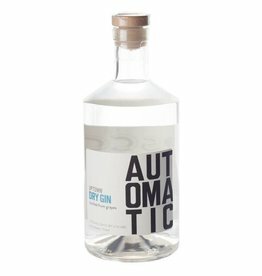 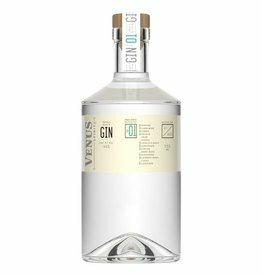 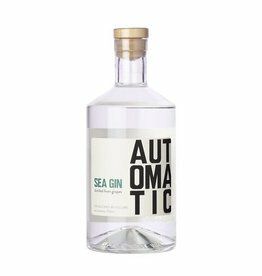 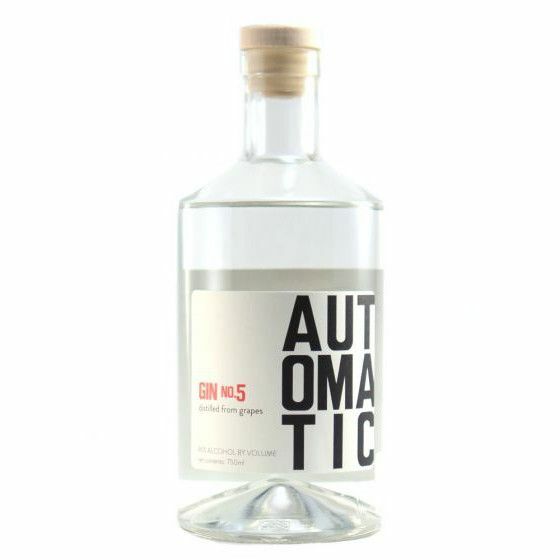 Warm, citrusy and aromatic, this a great gin for cocktails of all varieties. 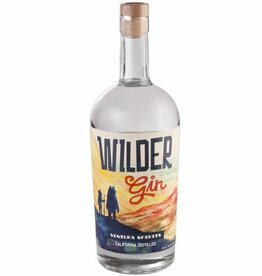 Tasting Notes: Lemongrass, coriander, lavender, bitter orange.